Few items in modern times have reached the totemic value of Star Wars toys. From the blockbuster figure line from the 1970s to the modern collectible market of today, even those who have never seen Star Wars have seen its imprint on aisles from Target to their local supermarket and everywhere in between. 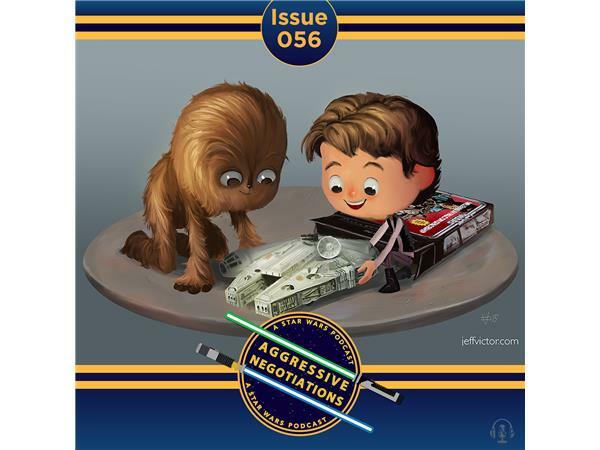 Join Jedi Masters Matthew Rushing and John Mills as they stroll down memory lane to discuss the new legendary toys of today, the tragedy of toys lost, and the warm nostalgia of toys past. What are your favorite Star Wars toy and collectible memories? Share them with us!